Mondelez has sold Betabox, a project incubated through its Mobile Futures programme, to digital company VaynerMedia in the US. Mobile Futures is Mondelez' start up programme, which enables employees to develop and incubate ideas within 90 days. 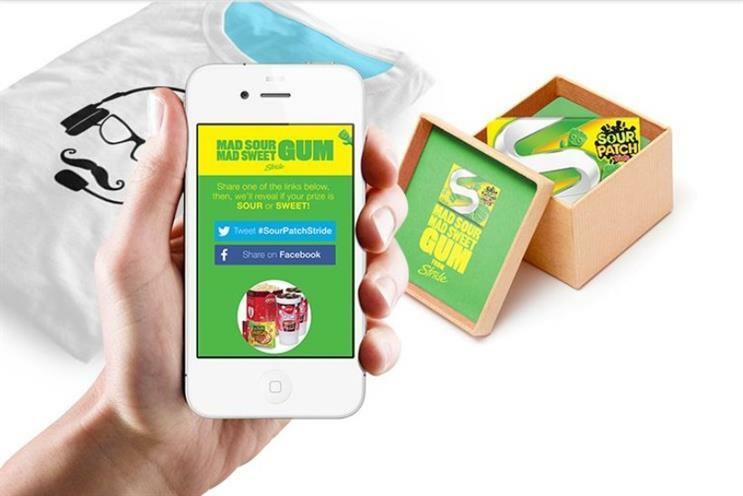 Betabox is a mobile platform that enables brands to target product samples through e-commerce partners. It enables brands to promote special offers and social sharing incentives by encouraging users to, for example, tweet for a free sample. It was developed and incubated in collaboration with venture developers Prehype. It has been snapped up by VaynerMedia, which describes itself as a "social first digital shop" for an undisclosed sum. "As part of the Mobile Futures program, we empowered our employees to be more entrepreneurial and provided them with a unique opportunity to launch their own start-up," said Bonin Bough, VP global media and e-Commerce at Mondelez. "The fact that our start-up piqued the interest of a leading marketing agency such as VaynerMedia is a testament to the entrepreneurial spirit we were able to spark within our organisation." "As a retailer at heart, sampling has always been an area of interest to me, and Betabox is a great platform for us to leverage so we can expand our sampling capabilities," said Gary Vaynerchuk, CEO of VaynerMedia.